We offer a wide range of Waxing treatments at the salon, why not book a treatment with our highly trained waxing Therapists? Pain Free Lycon Waxing - Yes, Really! 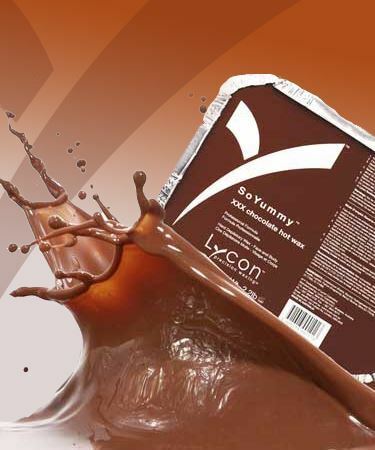 Here at the beauty bar we use the Worlds best, pain free Lycon Wax! Yes, really! Our highly trained waxing therapists offer the quickest, most comfortable wax using a complete waxing system that is designed to make your waxing treatments easier and virtually pain free. All waxes contain essential oils and soothing botanicals to help calm and treat the skin during treatment. If this is your first wax lease see our waxing advice below for more details.